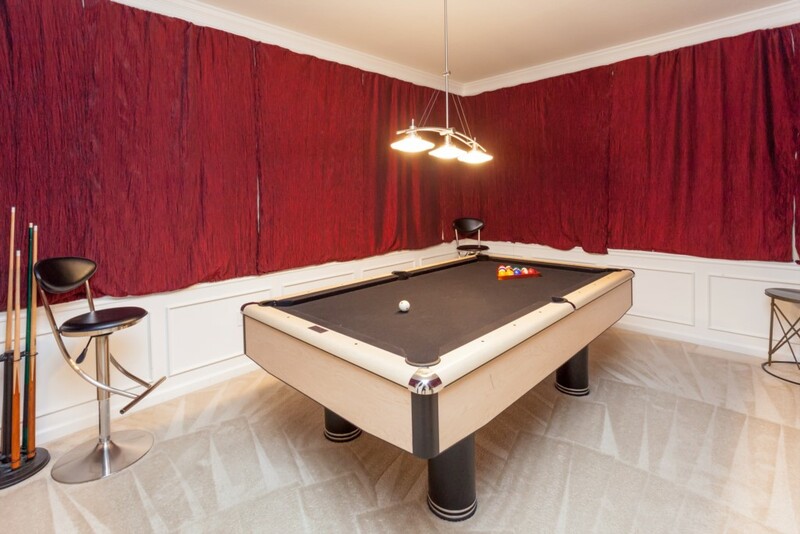 3 Bedroom, 2 Bathroom Premium Condominium with Billiard Room! 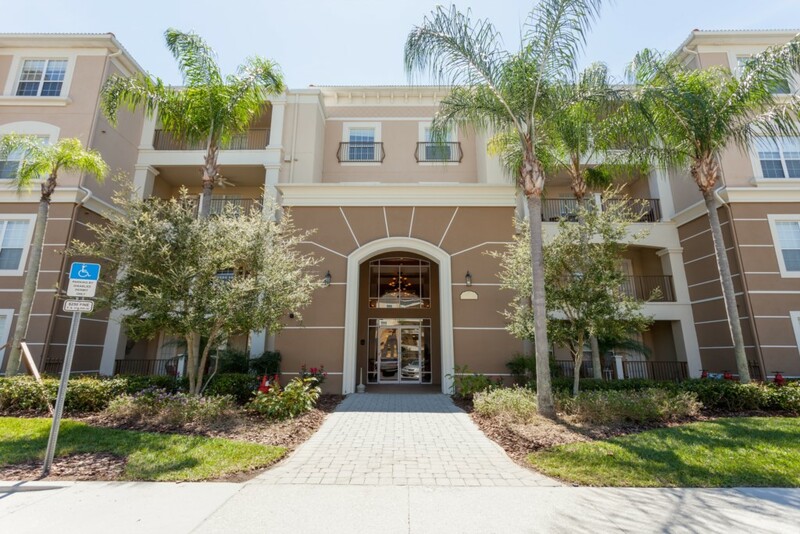 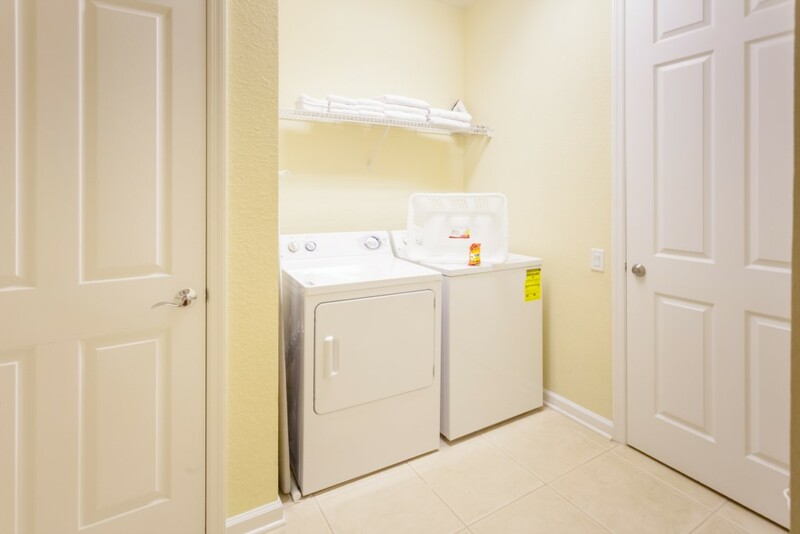 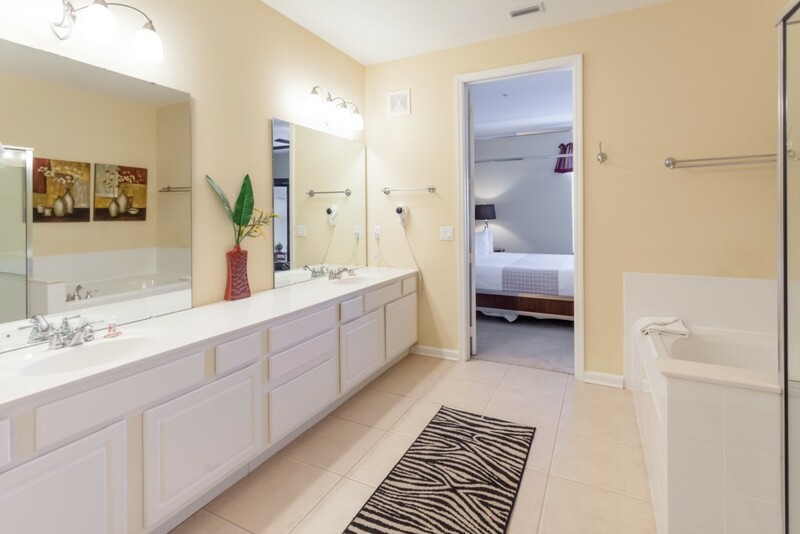 This large modern condominium boasts over 2,200 square feet, has fantastic decor, and is fully furnished with everything you need to call this your home away from home. 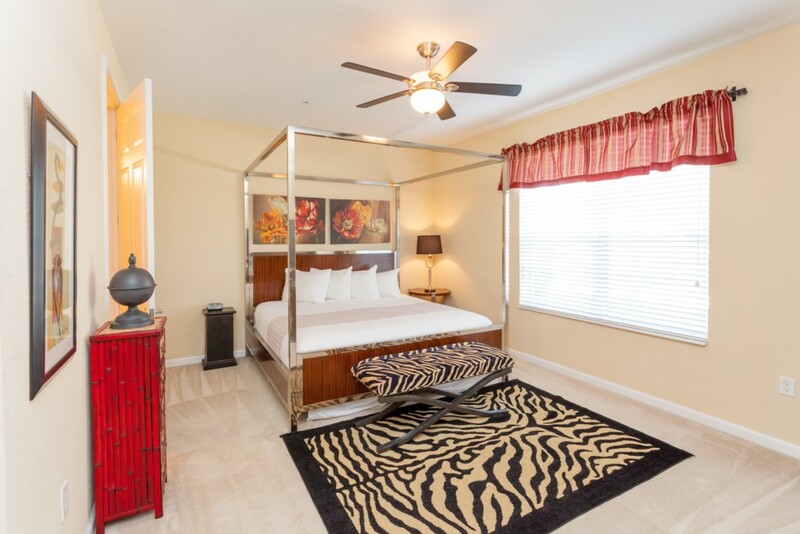 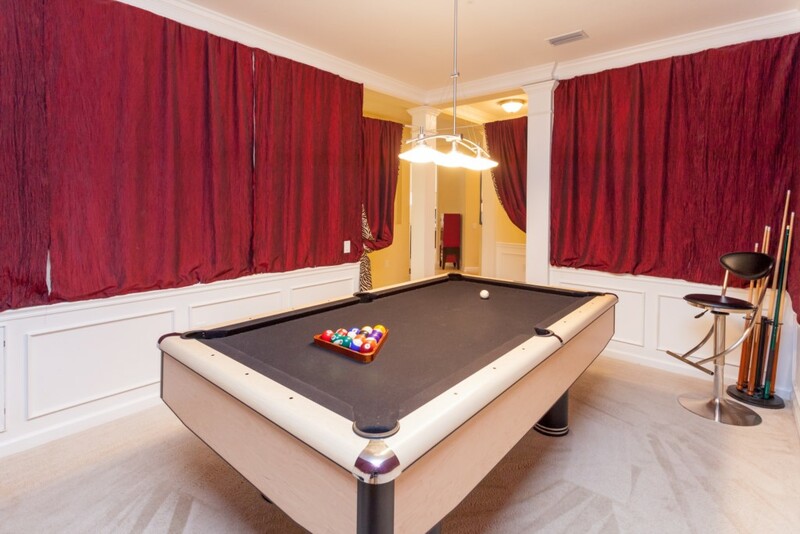 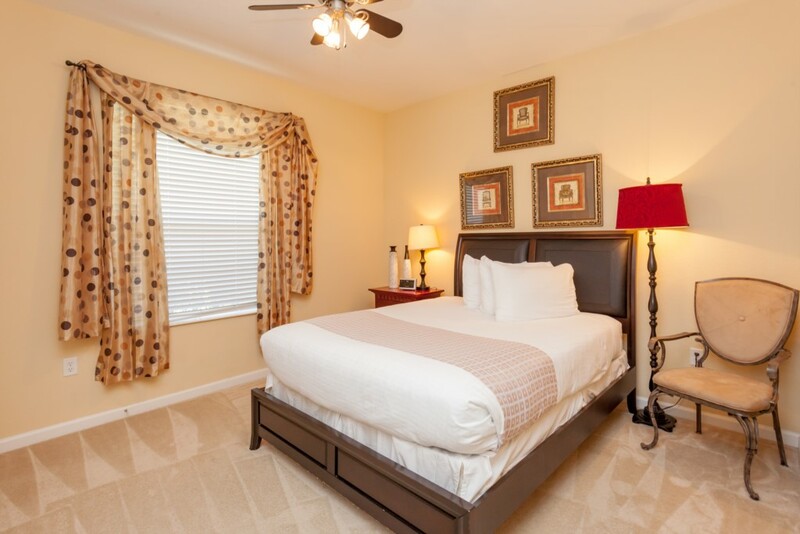 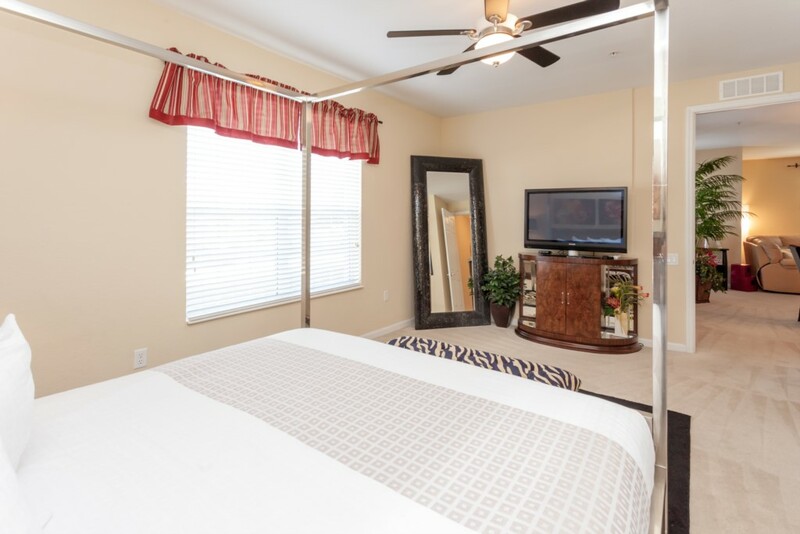 Upscale Billiard Room in Unit! 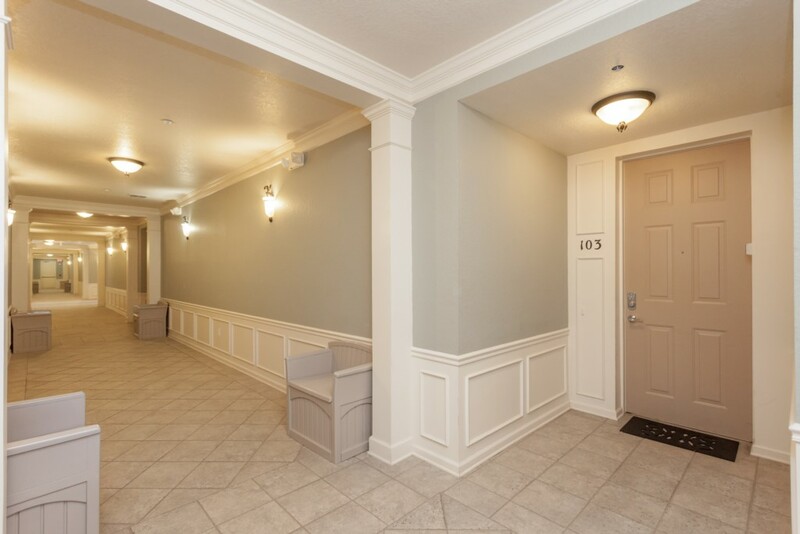 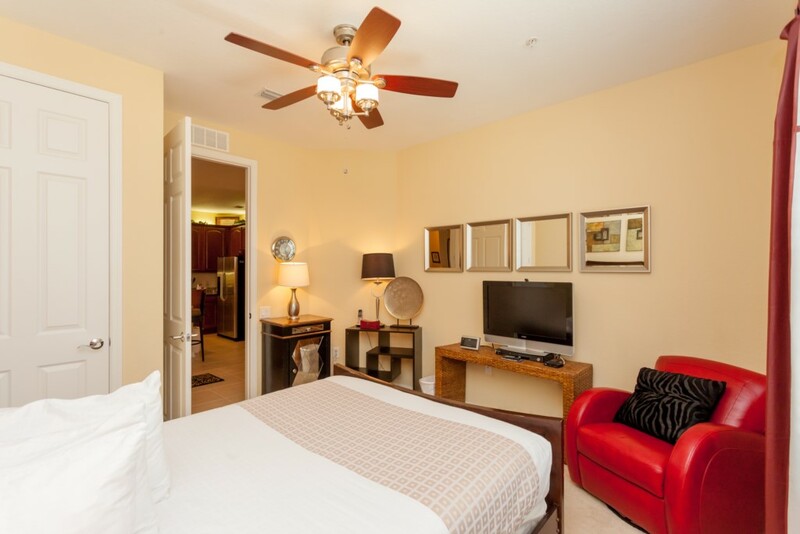 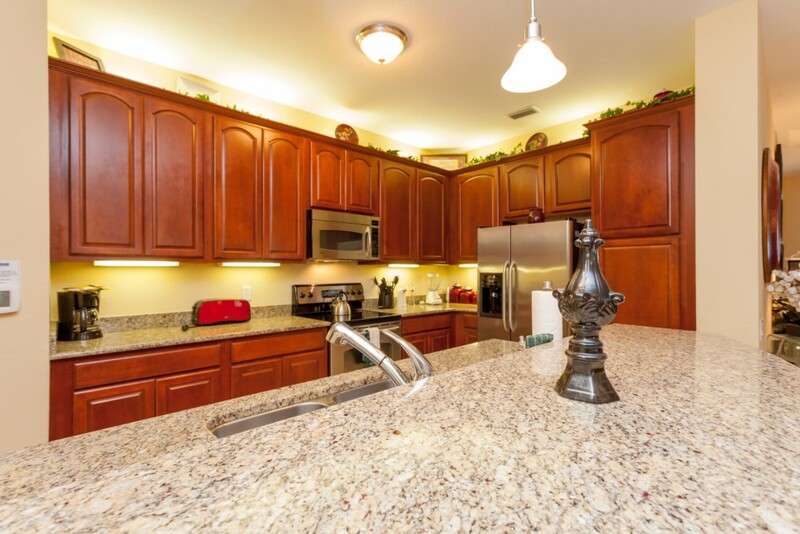 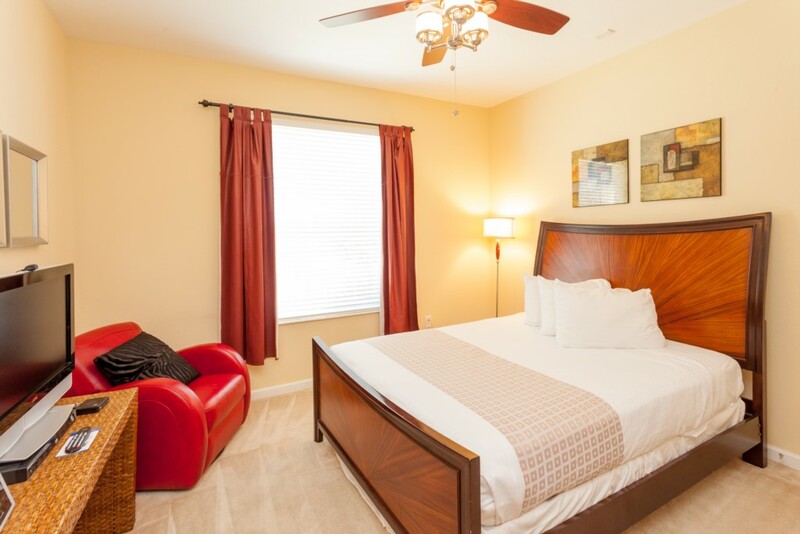 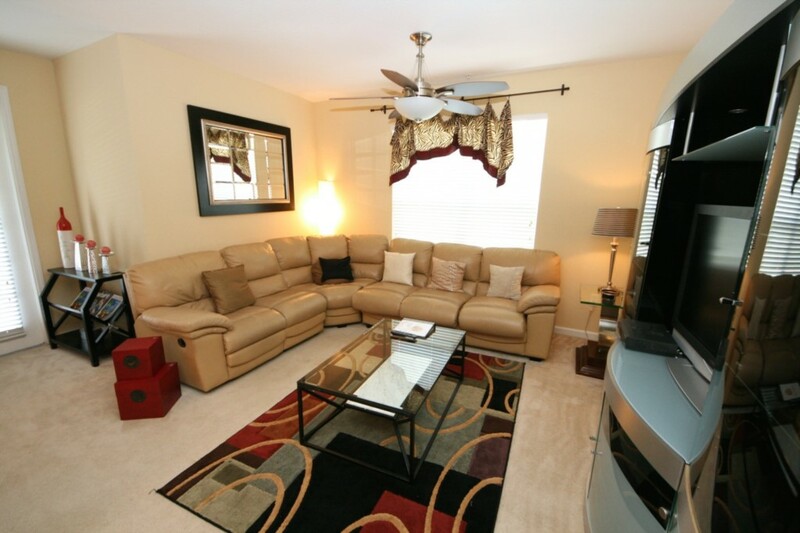 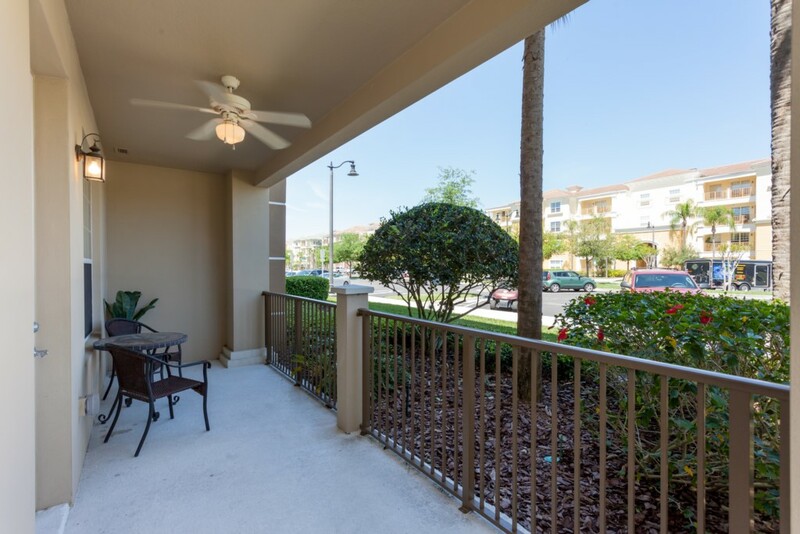 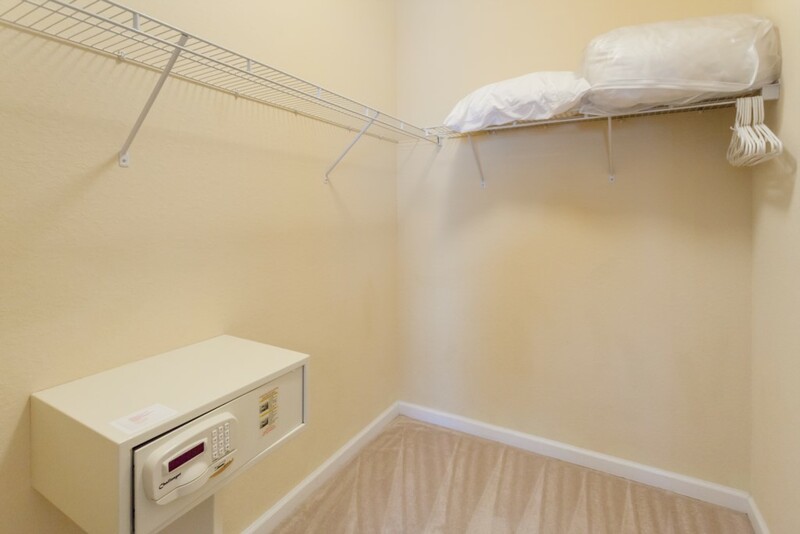 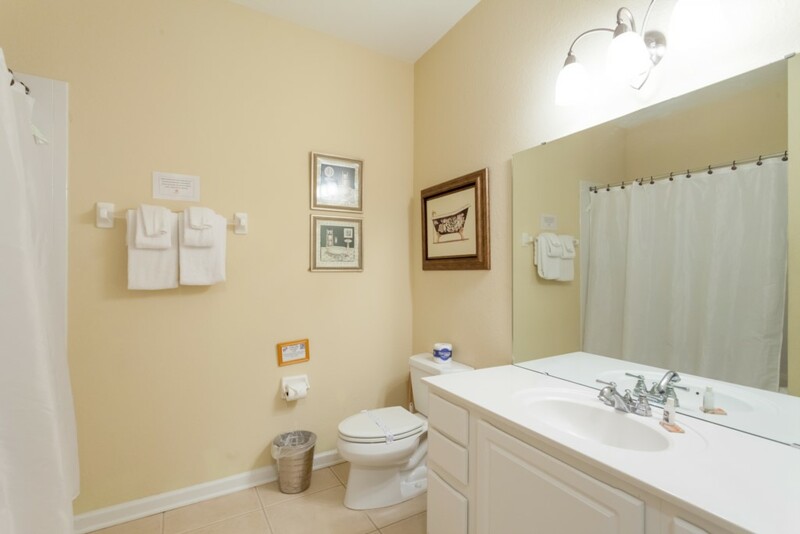 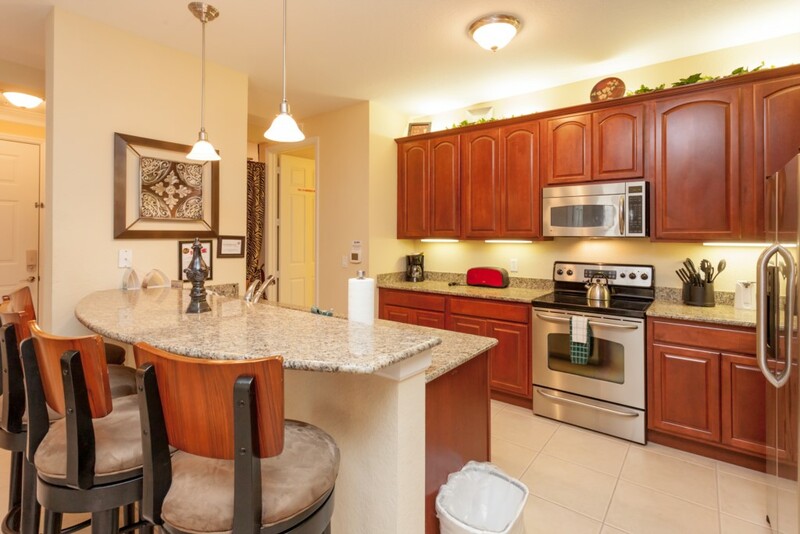 All Large Beds Makes this Condo Suitable for Conventioneers and Families alike! 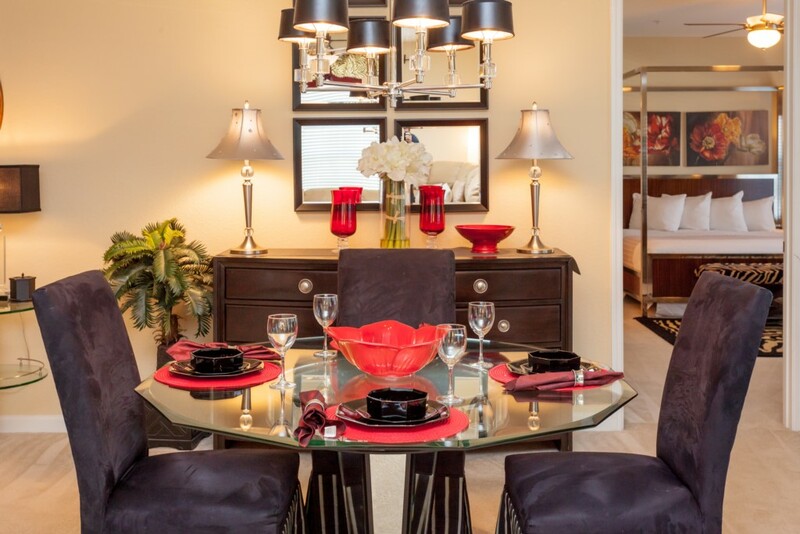 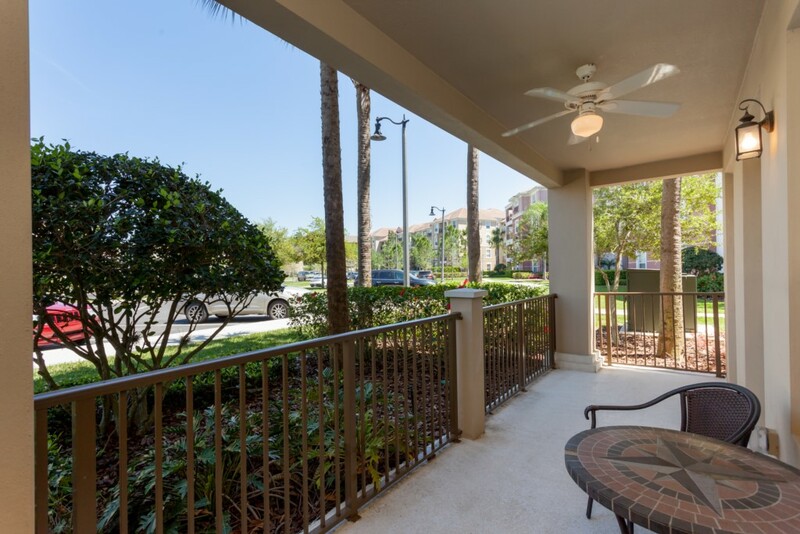 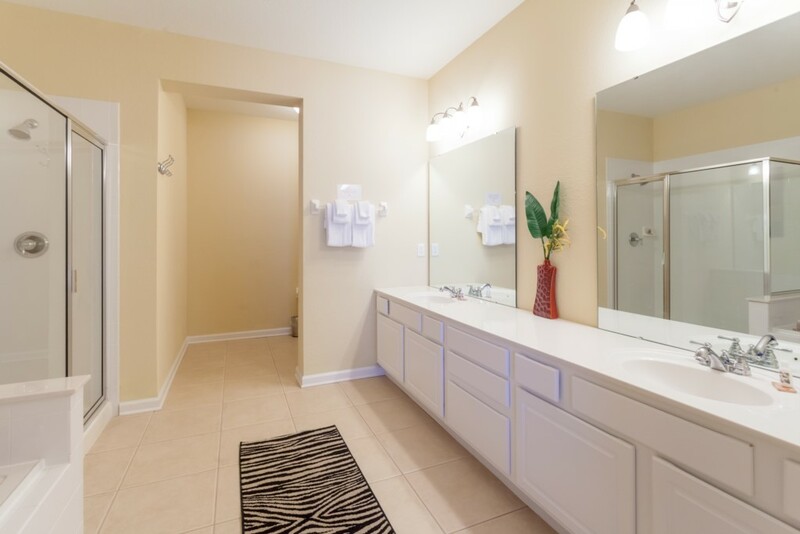 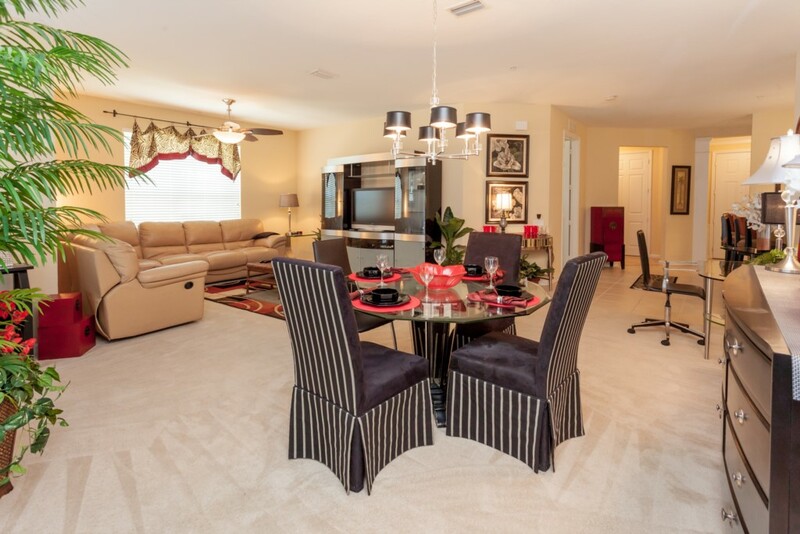 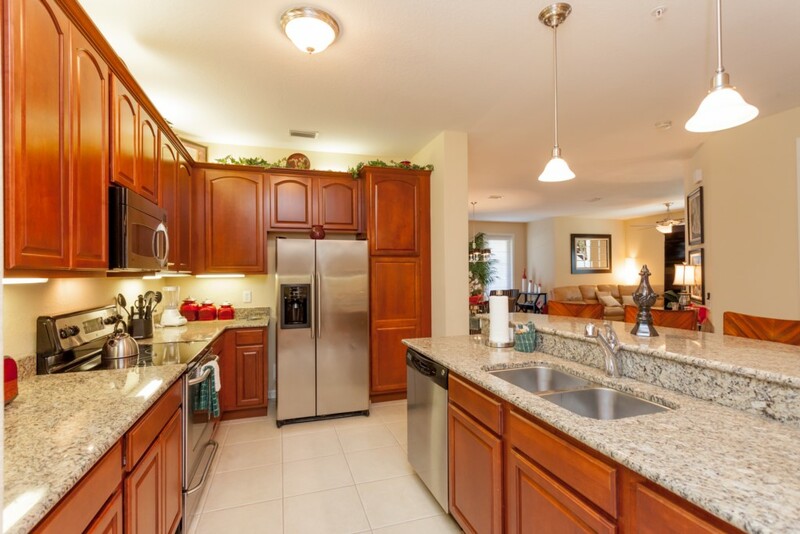 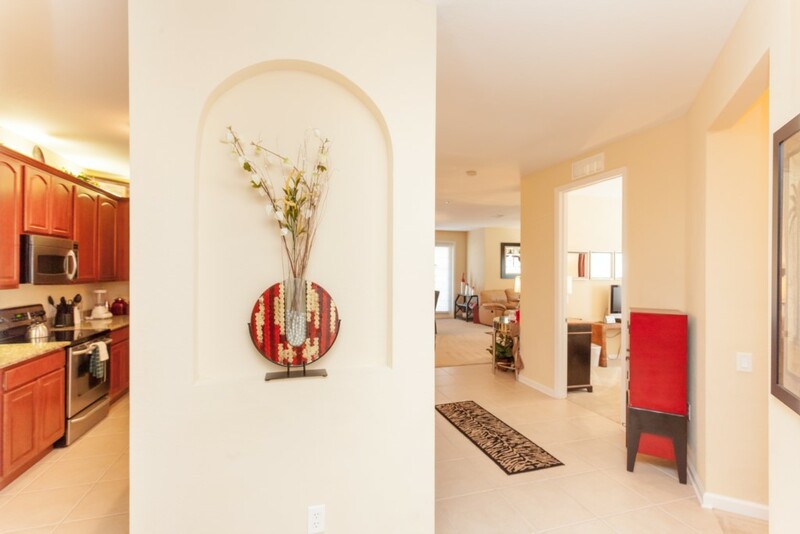 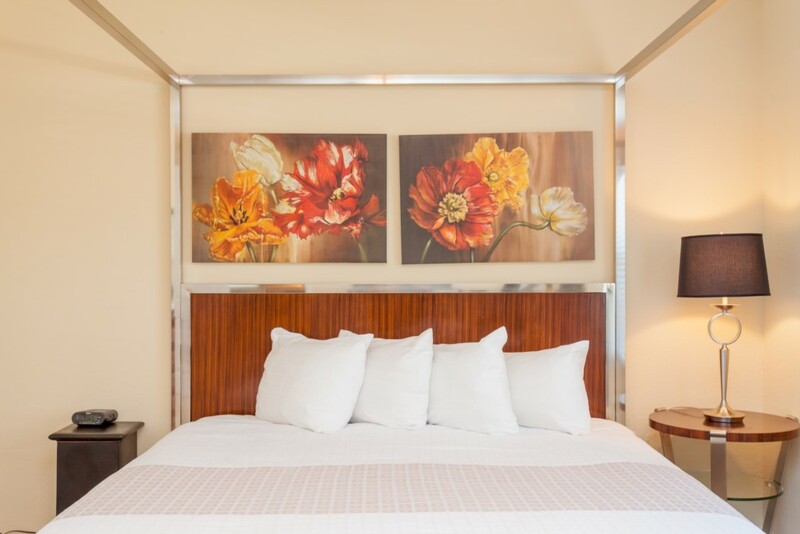 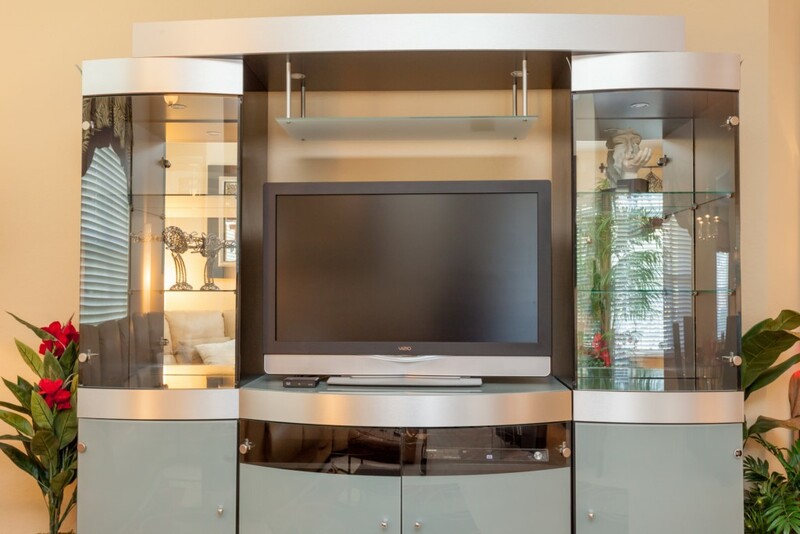 At Vista Cay Resort, this large, modern, condominium is a step above the rest with Fantastic decor, and fully loaded with everything you need to call this your home away from home.